Could Creating One Bay Area City Solve the Housing Crisis? Reid Williamson is an urban planning nerd. 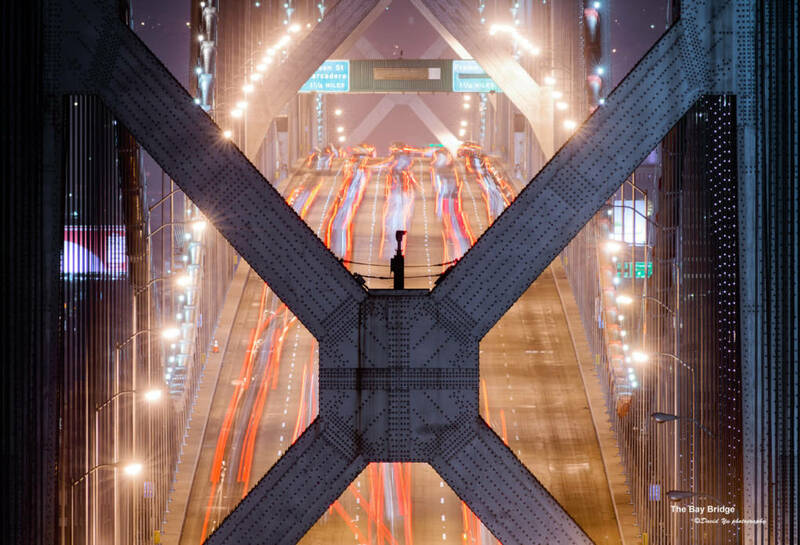 He lives in Oakland and was recently on a trip to Los Angeles and was struck by it's size and how long you could take to cross that single city. Whereas up here, many people drive through multiple cities just to get to work each day. And those cities aren’t always working together. 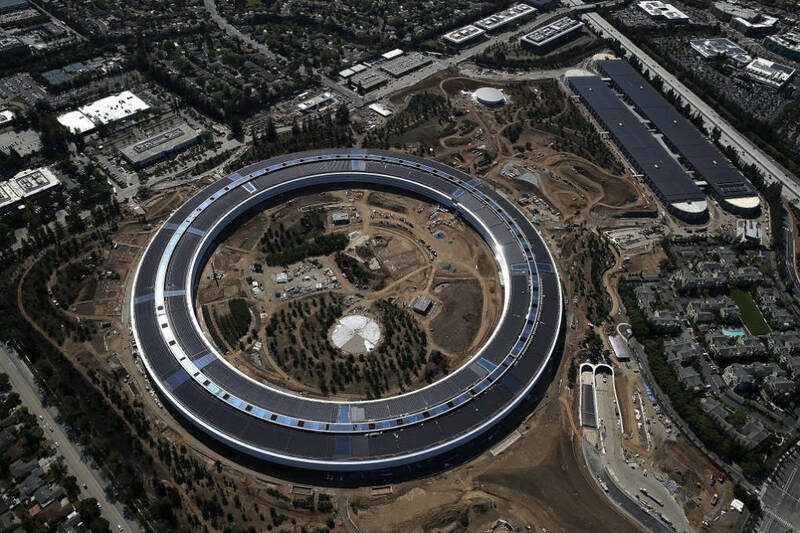 “So Cupertino adds jobs at Apple, and Cupertino says, ‘We'll pass on housing, it’s not our thing.’ And then the next town over says, ‘That's not our thing either.’ And all of a sudden you're all the way in Tracy,” he says. Reid wonders if there’s a way to stop cities from “passing” on building housing. Downtown Redwood City has a lot to offer its residents — transit lines that connect to all over the Bay Area, a variety of restaurants and shops, and plenty of jobs in its many office buildings. To Maureen Sedonaen, CEO at Habitat for Humanity Greater San Francisco, it was an ideal place for a new affordable housing project. In 2014, Sedonaen proposed a nine-story building with 46 units. “[The housing crisis] is a national problem. It's a statewide problem. And in particular it's heightened and underlined in our region,” Sedonaen says. But to win approval from the city, Habitat’s proposal was cut by more than half — down to 20 units. Then a neighbor, with a history of obstructing development projects, halted the project for more than a year. He cited an environmental concern, saying the building would increase traffic. More than three years later, the lot Sedonaen hopes to build on still sits empty with a price tag that keeps on growing. “Folks are going to live next door to people who tried to stop them from having their home. And that's hard,” Sedonaen says. While the housing crisis is a regional problem, local governments and their constituents have a huge say on how much affordable housing to allow. Bay Curious is a podcast that answers your questions about the Bay Area. Subscribe on Apple Podcasts, NPR One or your favorite podcast platform. When land use is decided by local governments, it’s easier for vocal locals to protest projects. Locals protest new buildings for all kinds of reasons. They might say that a development is ugly, it blocks the sun, it isn't affordable or it will create traffic. Terplan says while traffic fears could be addressed by building densely around transit, or creating more bike-friendly streets, for some it still might be too much change too fast. Politicians have lost their jobs for being to willing to develop. “Redwood City had a very good plan for growing its downtown, and evolving and enabling growth around rail. Lots of people moving there weren't driving their cars. But a bunch of [politicians] that supported that development got thrown out,” Terplan says. There’s resistance to change in cities across the Bay Area. You can find NIMBYism in Mountain View, Berkeley, Brisbane, the list goes on, and all that can compound — and we end up with less housing. But what if it wasn’t local governments who had the power? What if, as Reid asked, plans came from the region instead? There are no serious proposals to unite the Bay Area into one city, but we thought it was an interesting question. 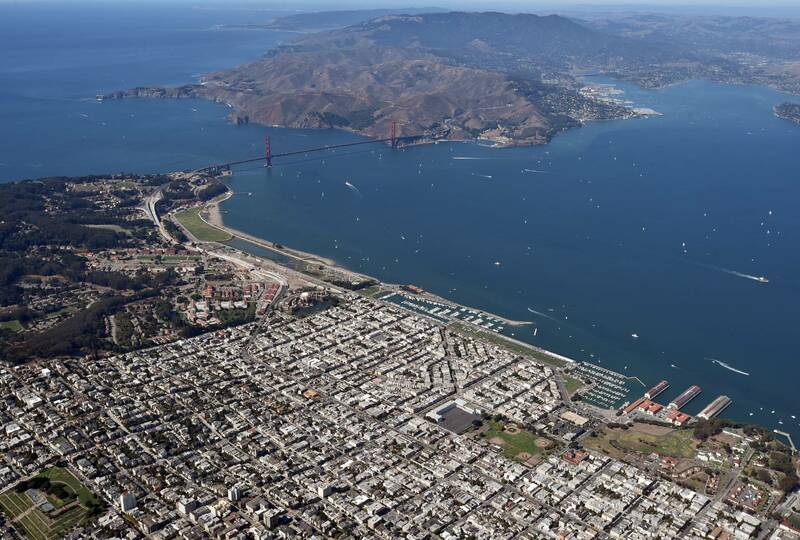 After all, this region has a legacy of regional projects like the Save the Bay movement, which halted large-scale polluters and stopped cities from paving over the San Francisco Bay. Our regional parks are another example, which preserved the hills of the East Bay and the coast of Marin. So what if we looked at a regional approach to housing? Could we save millennials, seniors, locals and future locals like we saved the bay? We’re creating a hypothetical city. Let’s call it Reid Land (named after the question asker). What are the boundaries of Reid Land? This is an oversimplification, but let’s say it includes all nine counties of the Bay Area. That would include 101 cities, around 7,000 square miles and an estimated 7.7 million people. For comparison, the city of Los Angeles has almost 4 million people on about 470 square miles. The budget of Reid Land would be huge. According to the Bay Area Council Economic Institute, if the Bay Area were a country, it’d be the 19th largest economy in the world — smaller than the Netherlands, larger than Switzerland. Money collected from regional taxes would be spent regionally. “You would be thinking about where are the best places to grow in such a way we're really getting development around our transportation infrastructure so that people aren’t going to drive as much,” Terplan says. In this fictional scenario, the city might take underutilized land and build tall mixed-housing developments. Each building would have affordable housing, and there would be businesses and green space. Bike lanes would cross these super-dense neighborhoods and a train stop would be conveniently located at each neighborhood center. These trains could whisk you across the whole region, so traffic would be reduced and people could move about Reid Land easier and cheaper. “Just think about all the things that New York City accomplished that didn't happen here — 24-hour rail service connecting across these places,” Terplan says. There are drawbacks to Reid Land. For example, “If all transit was merged together, you might not have as much bus service in San Francisco as you do today because you would start spreading those resources across a bigger geography. And so for people that rely on transit in San Francisco, they would see that as a loss,” Terplan says. Another consequence of amalgamating all these cities is that it would change voting demographics. People might not have their local interests represented. For example, urban constituents might be outvoted by suburban constituents. “I would point to Toronto as a city that kind of did this to a certain extent. They expanded outward and had a much larger city. And at times you would have a mayor who represented a much different perspective from the traditional urban core,” Terplan says. When Metropolitan Toronto amalgamated its six boroughs in 1998, it was very controversial. Twenty years later, people still debate if it was a good decision. It’s also not clear if creating a single city would solve our housing problems. City council members might still find ways to block projects that would threaten the character of their neighborhoods, and vocal residents could continue to find ways to stop projects they found objectionable. In fact, this whole thing is pretty unrealistic — 101 cities are unlikely to give up control to a single governing body. We don’t need to have a single megacity to solve regional problems. We have regional institutions that are thinking about big-picture issues facing the Bay Area. The problem is they don't enforce plans or dole out consequences if cities don’t comply. An alternative might be that regional plans and goals for housing become binding for cities. One idea is a cap-and-trade program, but with housing. Each community would have a certain amount of housing and affordable housing it must build, and if a community doesn’t want to see that development in its own backyard, it could give money to an adjacent community to build that housing. Perhaps, most realistically, it might just mean more collaboration, like in the case of transportation. 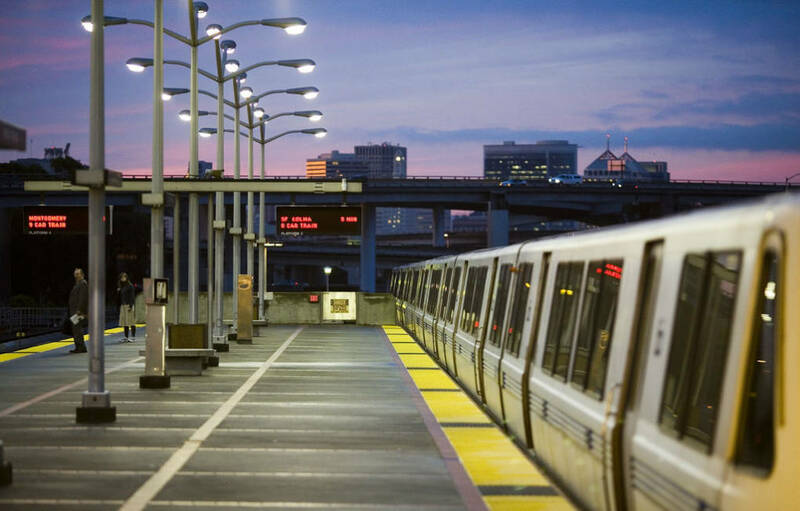 “How would it work if all the rail systems in the Bay Area really felt like one? You don't have to merge them all together. But from a customer, it's got to feel like a merger,” Terplan says. There are collaborations currently underway. CASA (The Committee to House the Bay Area) meets roughly once a month with an aim to build actionable political consensus among Bay Area leaders. That said, in all likelihood, it wouldn't support a single Bay Area city. What does the question asker, Reid, make of all of this? Thanks to Ben Bradford for his reporting on Redwood City. Correction: the drive from the Getty to Manhattan beach goes through multiple cities, not just Los Angeles.